Looks like the Sonic is getting a new face for next year. So I guess that one is the slightly "new face of Chevrolet". I actually never saw many Sonics around. It seems a bit squeezed between the Spark and the Cruze. It looks... completely disposable, like it's destined for a place like India. Are they trying to kill Chevrolet in this country too? The round headlamps were more distinctive and less conventional. This is much less fashionable. Show a current one next to the new one Vince. The car is now completely nondescript. The round headlights gave it some personality but now that is all dried up. GM is it's own worst enemy. 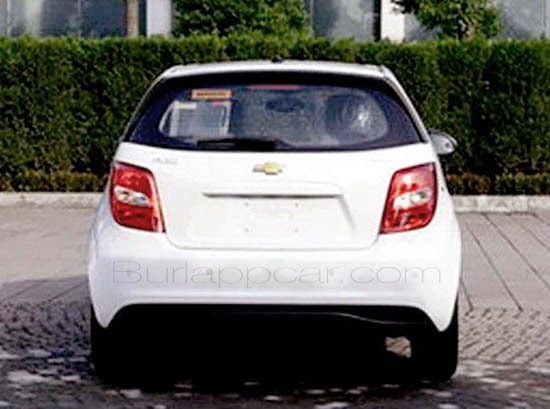 This is for China, much like the already revealed Cruze is for China. The U.S. will not get this grille. this is a just for china version of the sonic, old news. Looks more bland, but I could never stand the current bug-catcher "anger management" headlights. They were just so overly aggressive for such a small car. 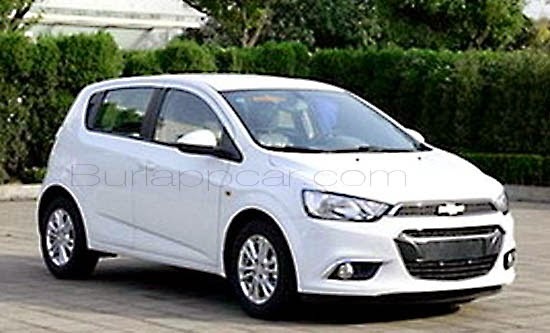 Have a Sonic in our family and I can tell you it is an excellent driving,roomy compact. We get around 24/34 City/Highway. The car handles very well and is roomy and comfortable to sit in. The driver's seat can be raised or lowered using the lever on the left side. Steering position can be telescoped to move easily to fit just about any size driver except the 7 foot and over NBA player. relatively quiet on most roads except for coarse roadways. The interior uses the expected hard plastics but at least the switch gear feels good to touch. Brakes have a good bite to them and steering feel is good and provides sufficient feedback. 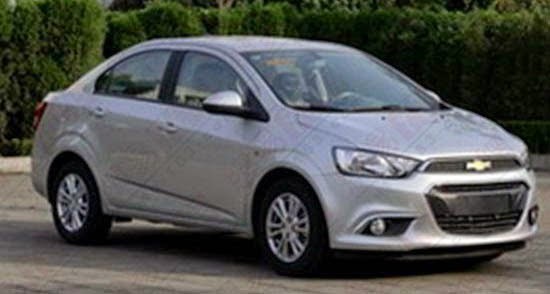 For this class of car, I would say the Sonic makes an excellent commuter car by doing everything it is designed to do that you expect without any surprises which is a good thing. We went from a Spark to a Sonic Hatch 1.4T. It was like night and day. Best decision ever (I wanted the Sonic from the beginning). I think these are regional designs as it tears away its personality. I doubt we will see this in the US. Car weekend: Ford "Ecoboost Drive"